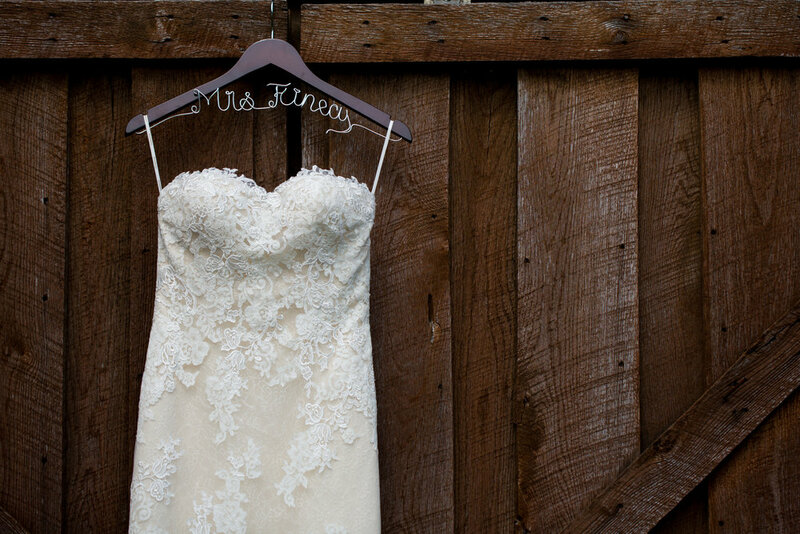 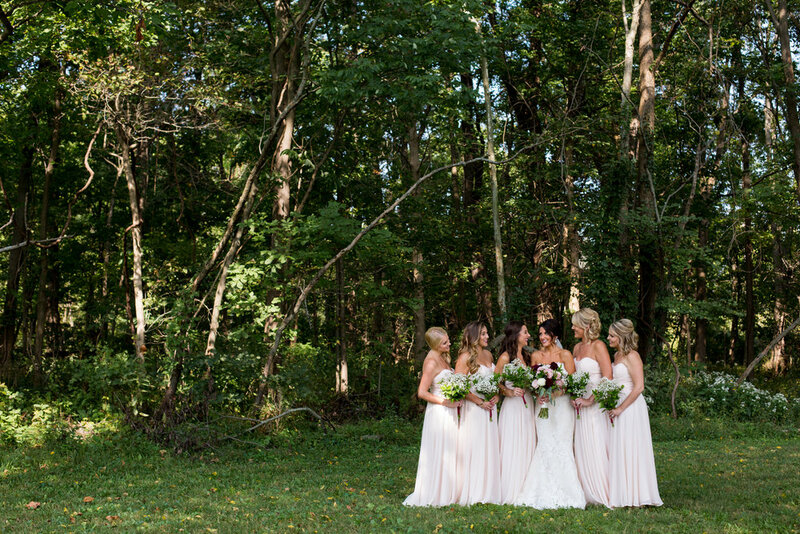 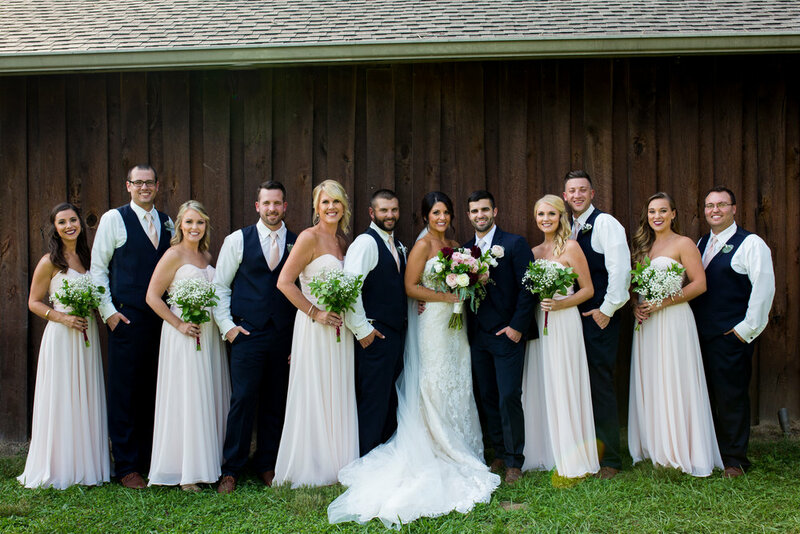 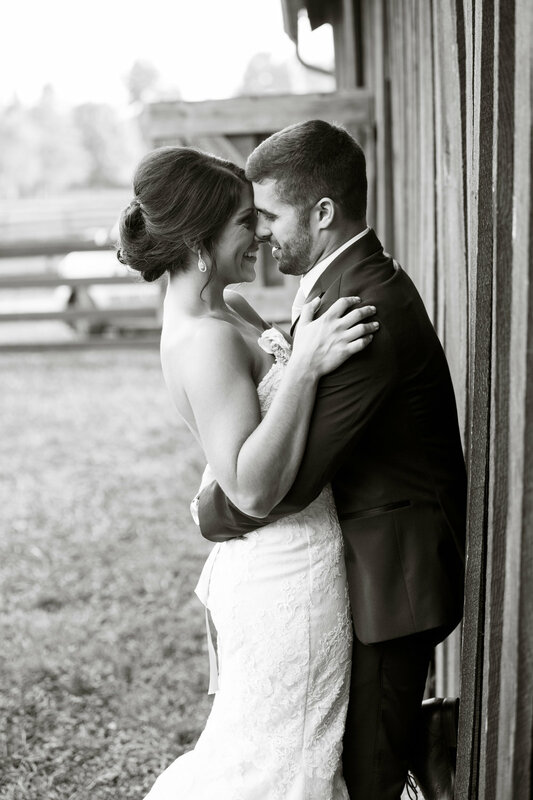 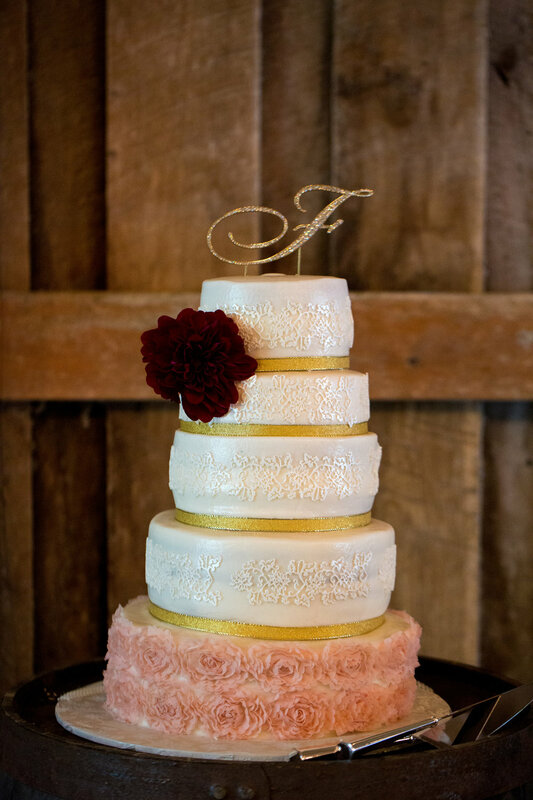 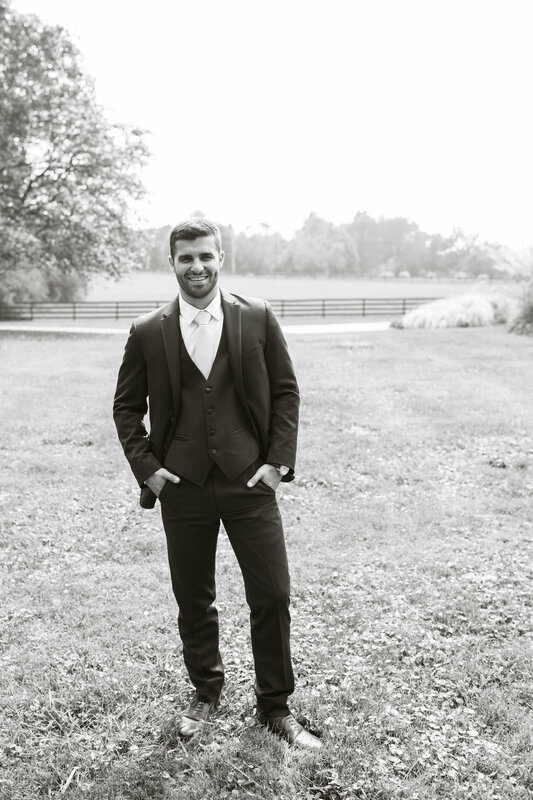 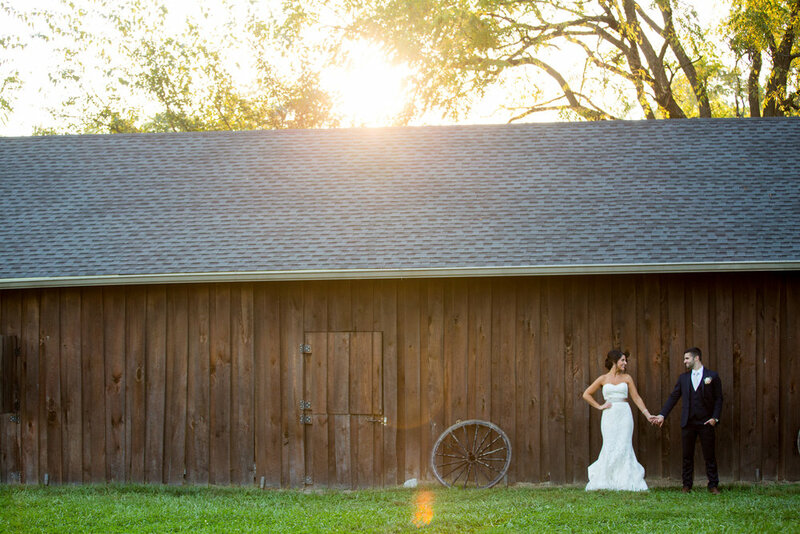 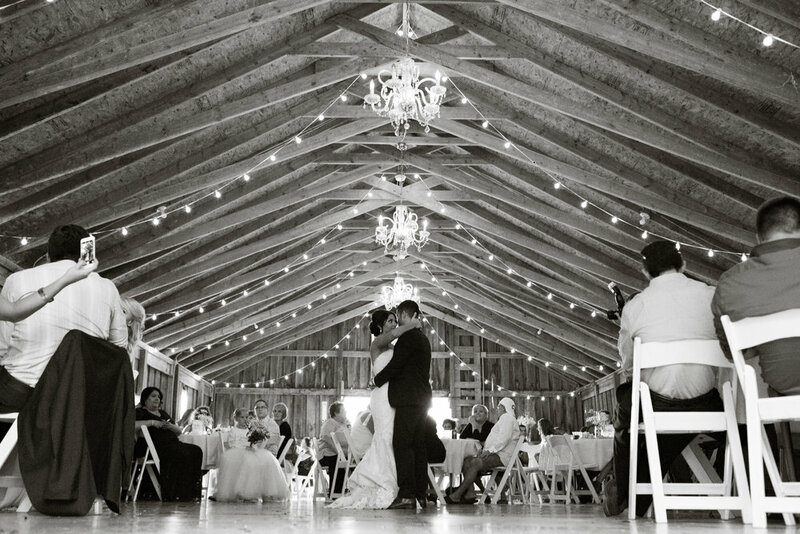 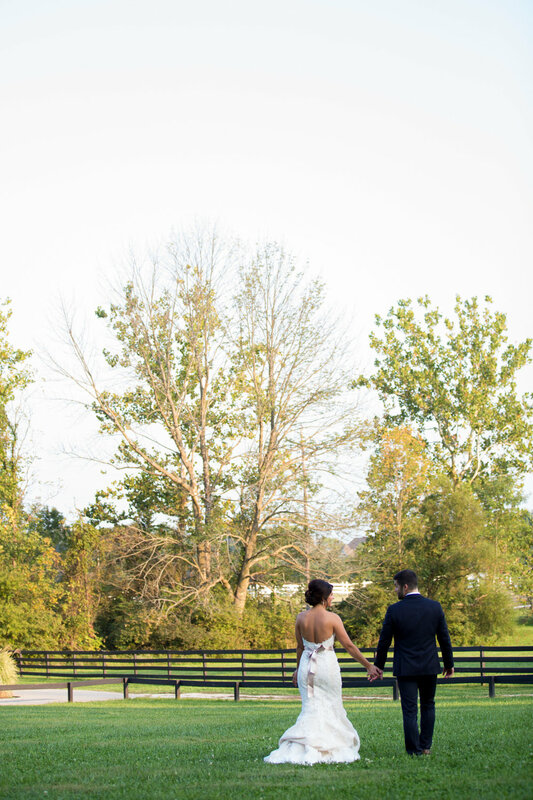 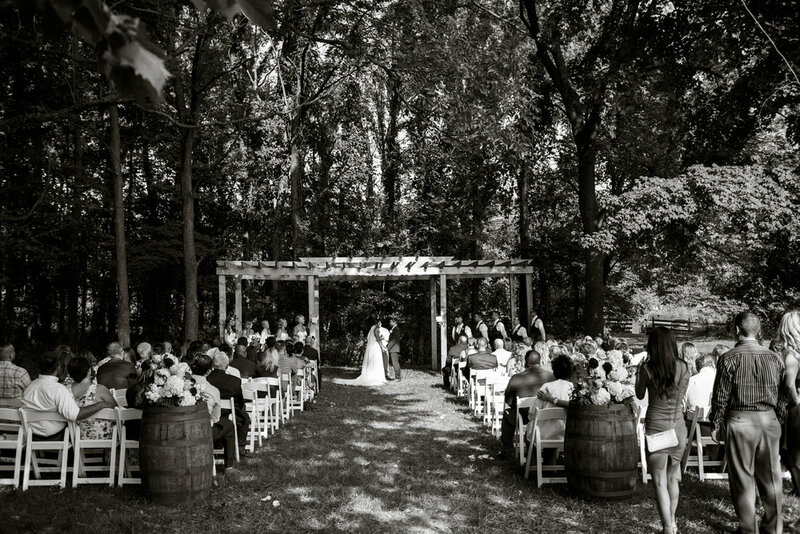 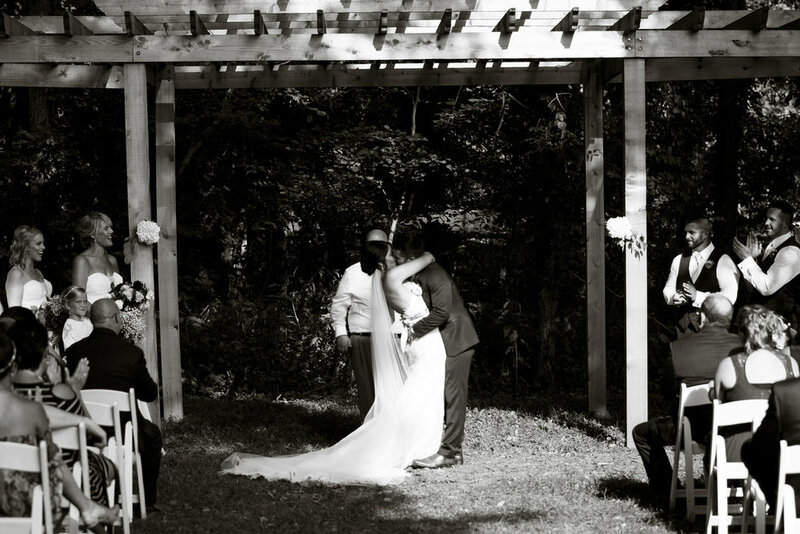 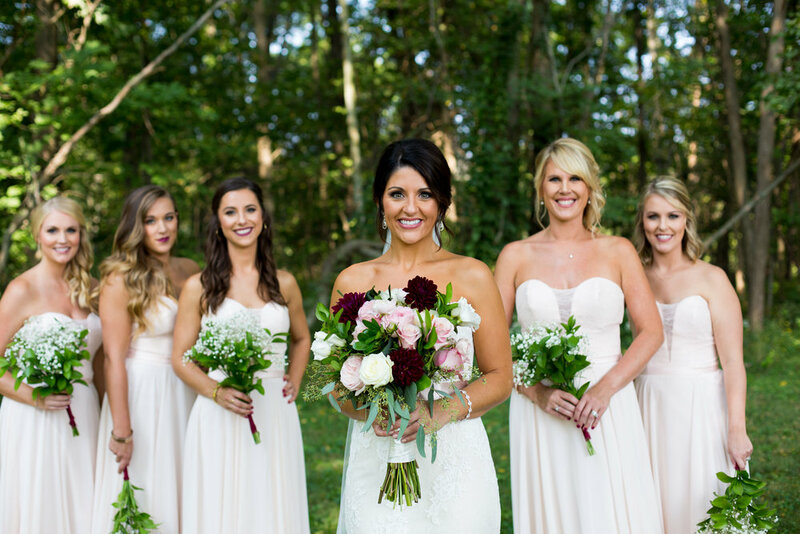 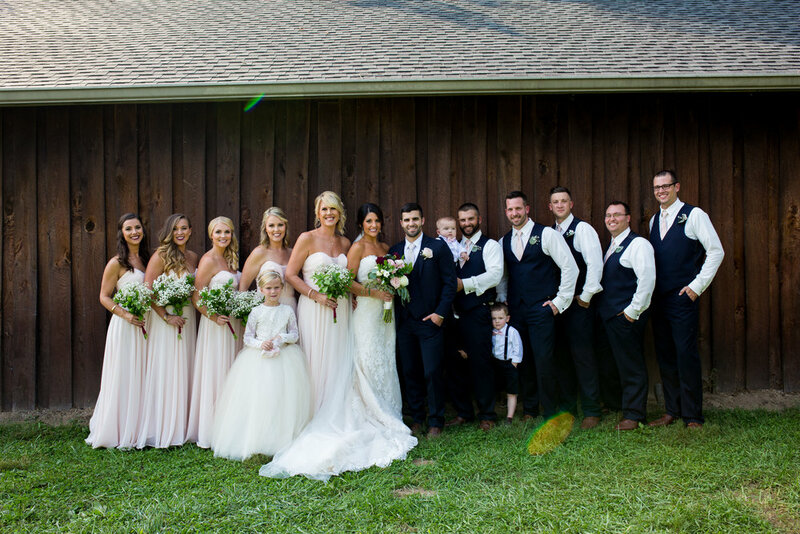 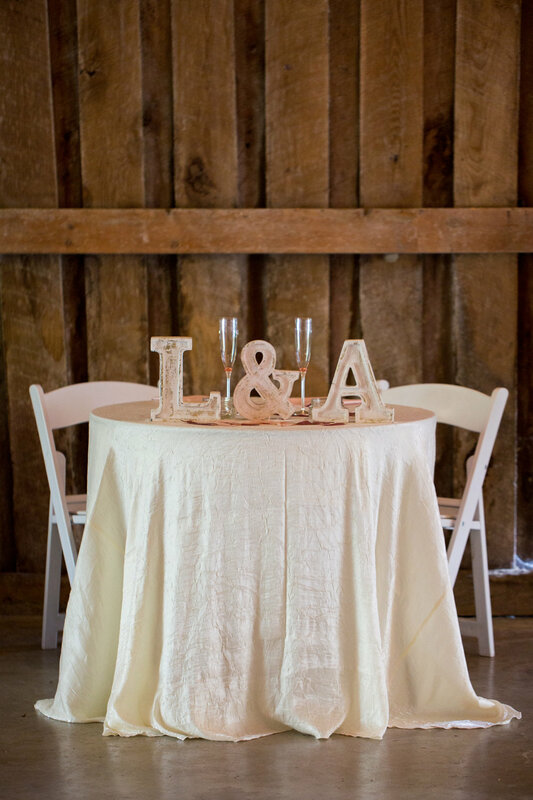 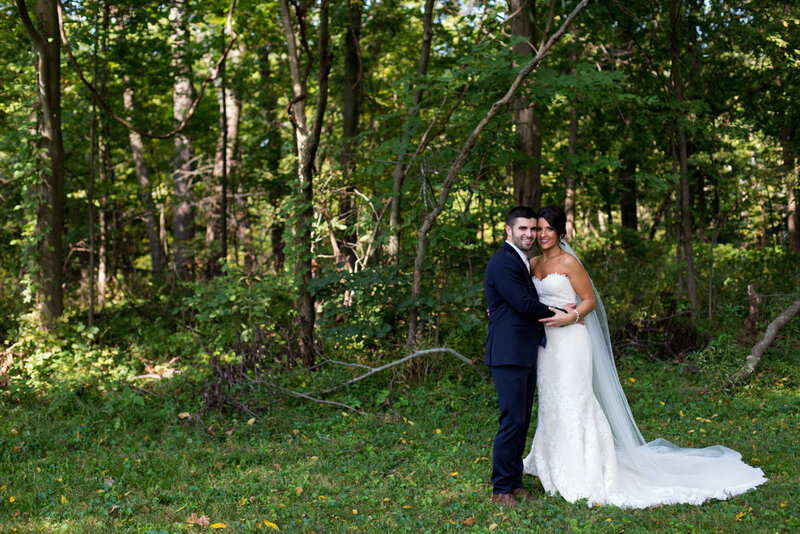 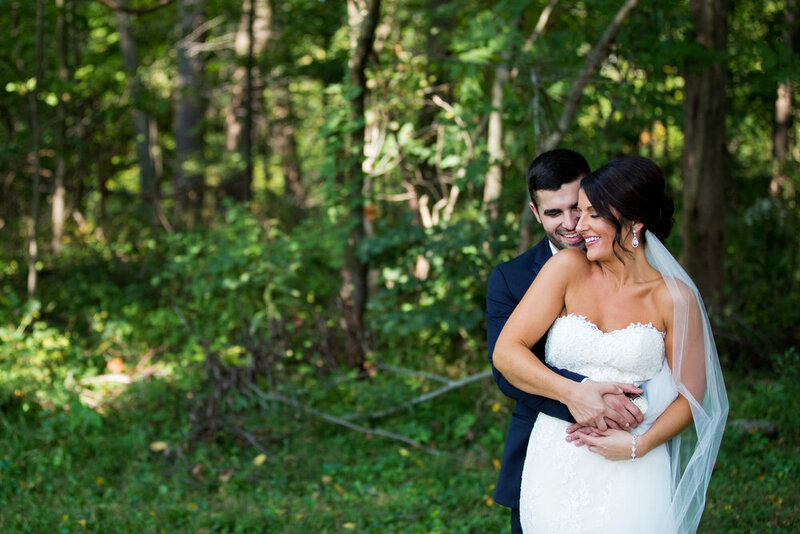 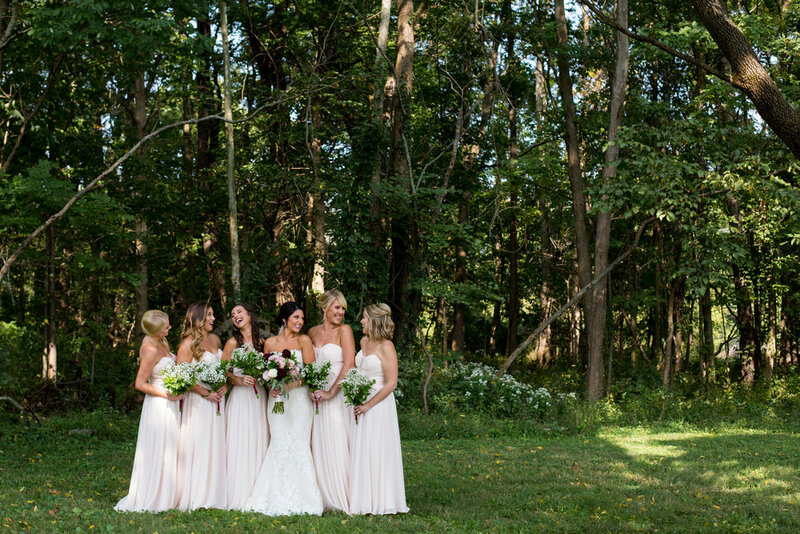 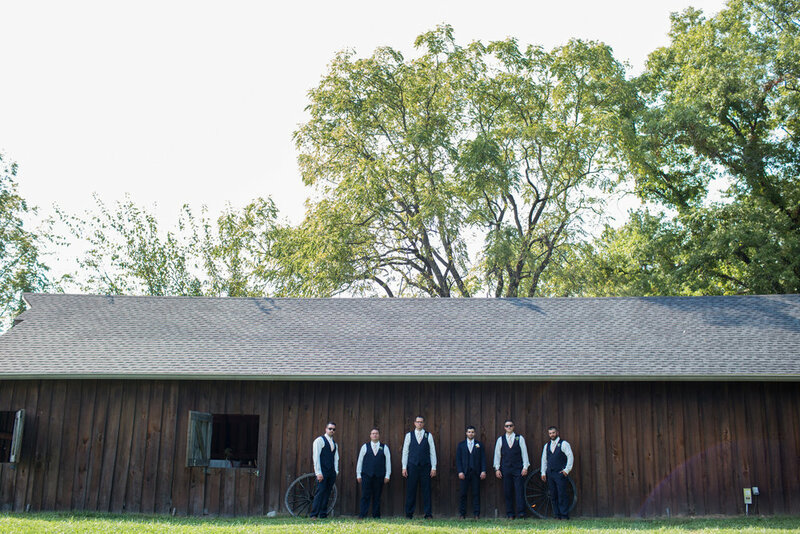 We LOVE all of these stunning from McCamera Photography of Lindsay + Austin's beautiful wedding! 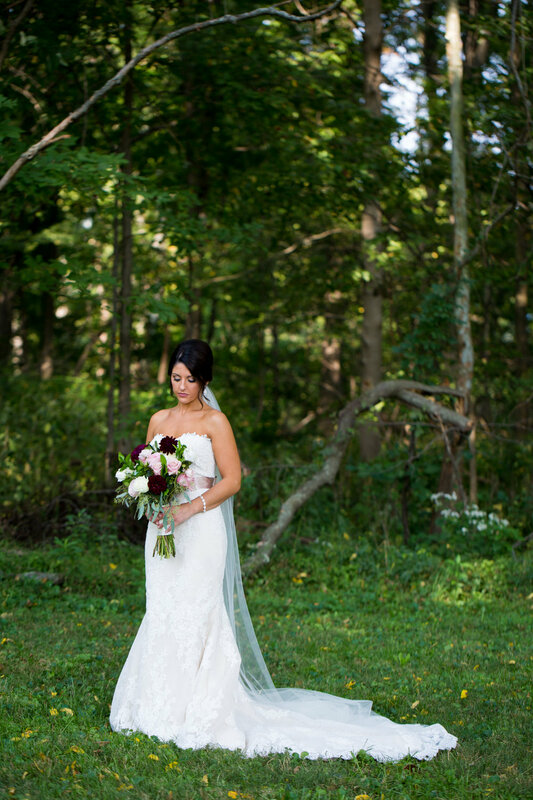 See all the gorgeous images below! 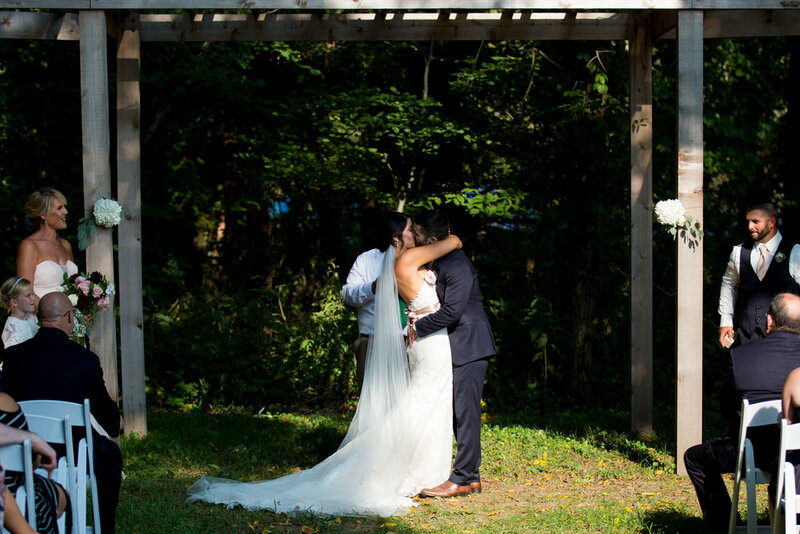 We're so glad they shared their big day with us!